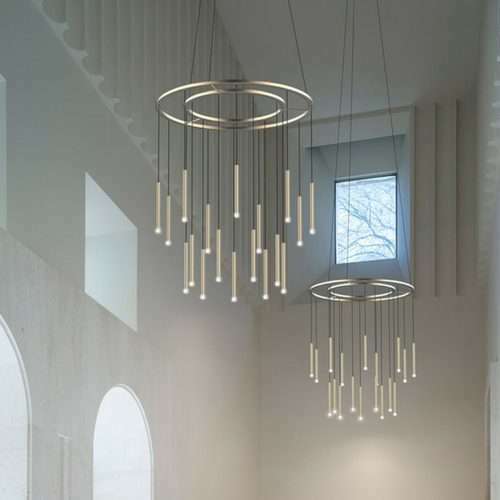 Custom Lighting’s extensive range of modern pendant lighting is imported from Italy, Spain and the United States, with unique pieces from Germany and the Netherlands that are made from the highest quality materials, whilst using the most up-to-date LED technology. 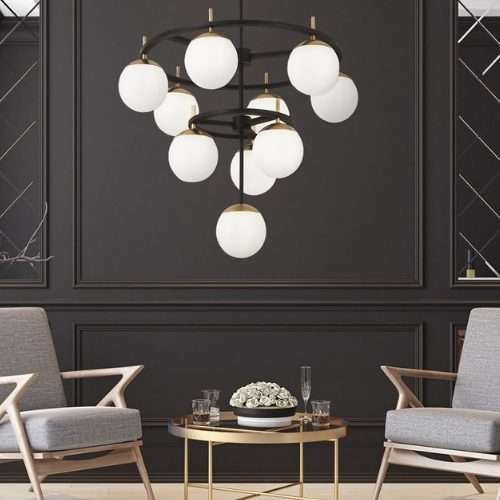 Modern pendant lights can complement and update a classic home and accentuate architectural details in a more contemporary design. They are deliberately placed in order to enhance the design or change the mood of a space, creating a point of interest or drawing your attention to a focal point. They can also be artfully placed together to create your own unique statement piece. Our modern pendants come in an array of different styles, shapes, colours and finishes, using glass, metal, fabric and timber. 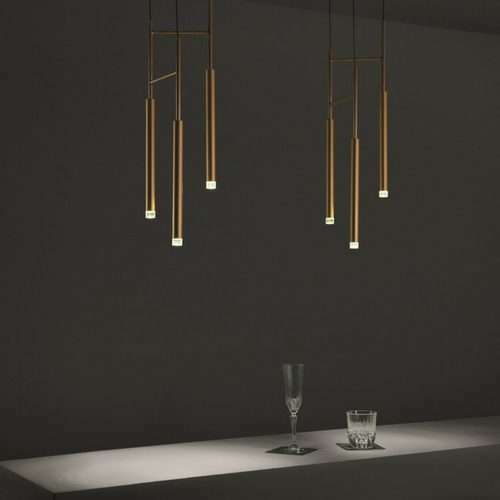 There are so many options to choose from: we are sure to have the perfect modern pendant for any project, large or small. Task Lighting: Being able to make the most of your light positioning is an important part of planning your lighting fixtures. Having pendant lights above common household activity points, such as kitchen benches and dining spaces is a great way to best utilise your household spaces. Think Eco-Friendly: Consider using dimmers as an effective way to not only conserve energy but also add aesthetically pleasing lighting to various rooms around your household. Purpose: Determine the purpose of your pendant light. 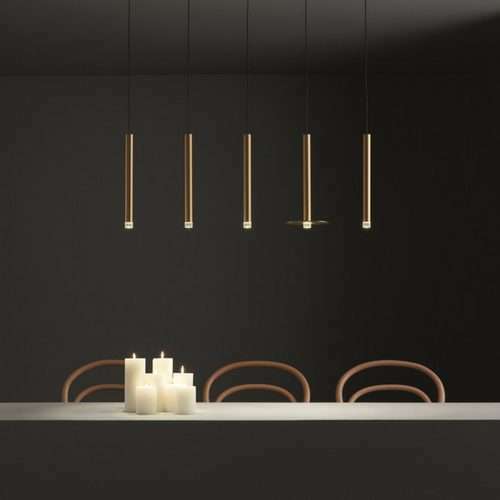 Is it primarily aesthetic addition to a living space, or is it playing the role of a crucial task lighting in the kitchen, study or dining area? Type: Different types of pendant lights have different benefits when it comes to fitting your purpose. 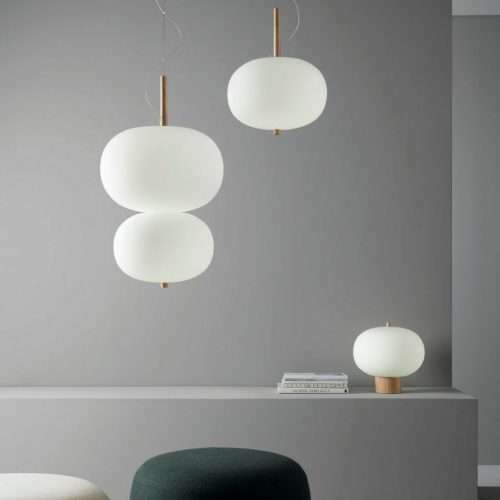 Some popular pendant lighting designs include drum pendants, lanterns, globes, and mini-pendants. Size and Quantity To Match The Space: Balance is the key when determining the quantity and size of your pendant arrangements. Measure your space accordingly. Don’t overcrowd the area. Don’t underestimate the amount of lighting a space may need. Ease of Installation: Be sure you are in touch with a lighting expert before commencing installation. Put safety first. Does The Pendant Lighting Style Go With The Décor? It may be that you find the perfect lighting design for your space, only to later realise that the décor of the room completely conflicts. Remember to choose a style that complements and accentuates the rest of a well thought-out room.